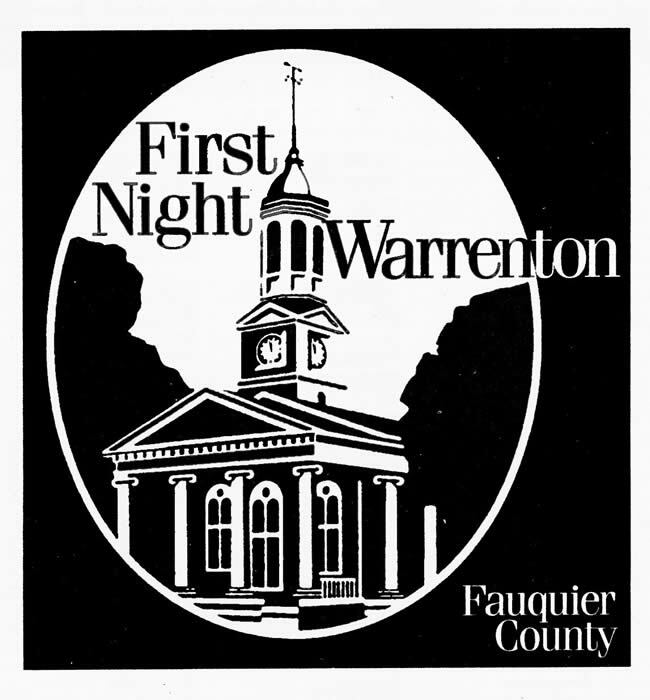 There is a genuine sense of community between Warrenton and the Fauquier families, friends and neighbors that is due in part because of the annual events that are held in this small town. First Night Warrenton is a New Year’s celebration of the arts. There are over 50 live performances that take place during this event and it is held on New Year’s Eve in historic old town Warrenton. 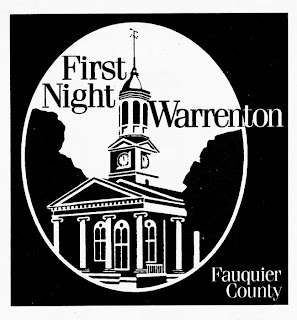 First Night Warrenton is a non-profit, alcohol-free event, and it is sponsored by the Bluemont Concert Series. Music from all over the spectrum is featured during this event such as jazz, classical, bluegrass, folk and rock & roll. There is fun for the kids as well with puppet shows, storytelling, juggling, hay rides and more! Also be sure to stay until the ball drops and the clock strikes midnight for the grand illumination at the courthouse, with candles and songs to bring in the New Year!